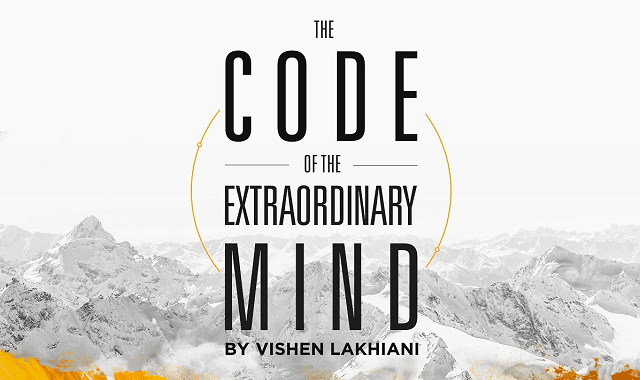 The Code Of The Extraordinary Mind #Infographic ~ Visualistan '+g+"
We all want to experience happiness, love, joy, respect, success… but from a young age, so many of us are taught to follow the rules, do what society says, and not cause too much trouble. Is it any wonder, then, that 87% of workers worldwide are either not engaged or actively disengaged at work — even though we spend an average of 90,000 hours at work over a lifetime? When you look at the statistics, living out of alignment with your values really doesn’t make sense. In fact, living life on your own terms is quite possibly the greatest predictor of happiness.